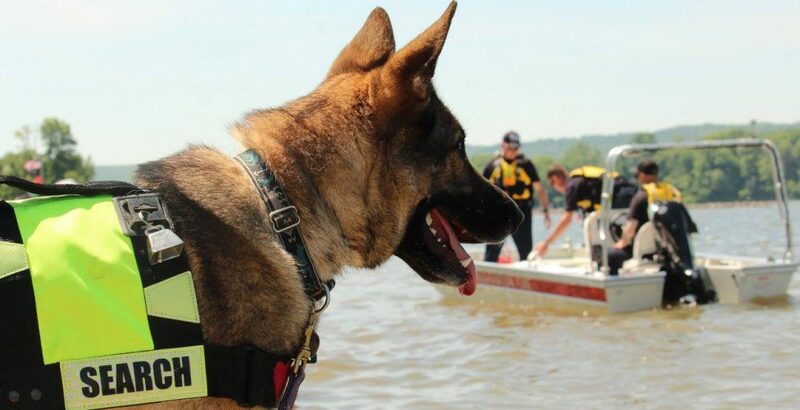 Amigo Search and Rescue Dogs is entirely funded by donations. We do not receive any aid from any other agency. Your monetary donations will be used to help us purchase new radios, GPS units and other equipment that can make the difference in the field to save a life.